It’s no secret i bloody love Sondheim. You’d think i would listen to musicals, being that i basically write them. But… look. I really was into them as a kid and a teen but as time went by i started to just be annoyed by them. Once i decided what i really wanted to do with music was to tell stories, it was too late. Sure i still love the ones i loved as a youth, and i was surprised one day when i caught The Last Whorehouse In Texas on TV and just enjoyed the crap out of it, but i still find it really hard to tolerate them as soundtracks. I prefer stuff like Dr. Horrible (luuuuuuuv). 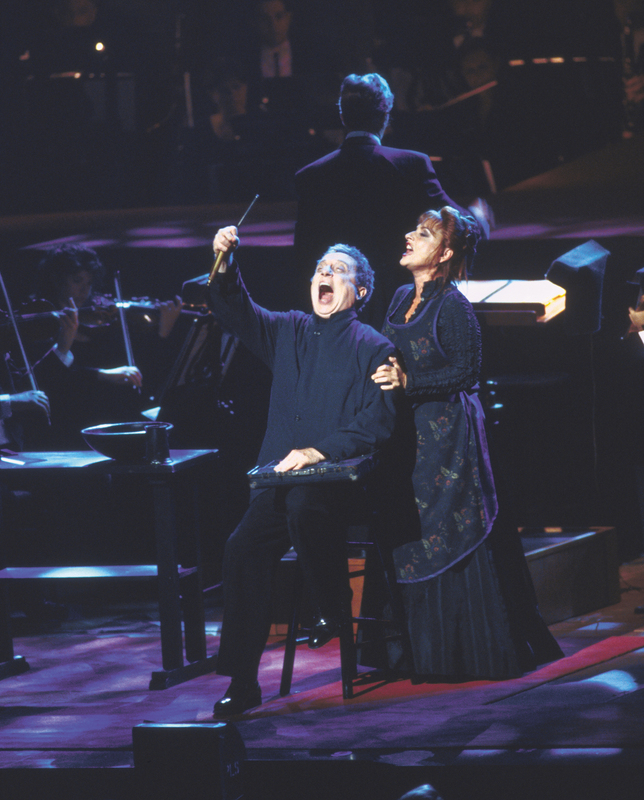 But Sondheim… oh no. Sondheim has never diminished. Only grown, actually. I’ve gotten more and more into him as time has gone by. The music is… AWEsome. The stories and his storytelling continue to amaze me. Such as tonight’s star, Sweeney Todd. Despite the horribly low volume i never the less post Sweeney Todd in Concert. Damn i wish i saw that last revival in London when i was there back in May when it was still up, but alas, i was broker than broke and it was out of the question. Fortunately i have the internet. Oh how i love you, sweet internet. With you, all things are possible. Not that revival, that damn thing’s forever gone, but this is from the 2001 Broadway run and is wondrously fine.